Kryptonian Warrior: Stan Lee’s New Project = The Governator With Arnold Schwarzenegger! 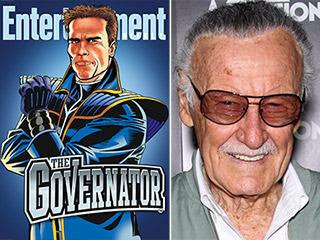 Stan Lee’s New Project = The Governator With Arnold Schwarzenegger! 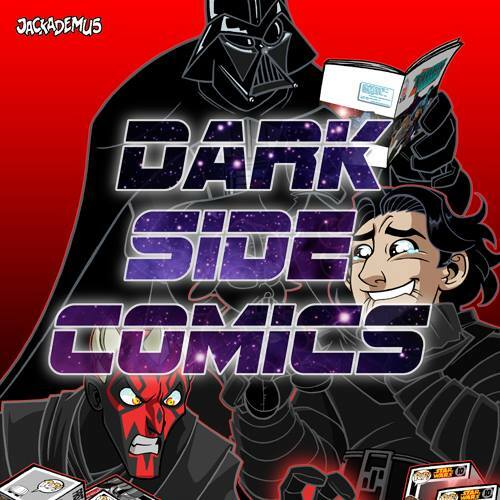 Stan Lee is co-creating the line of graphic novels and the cartoon TV show component as well. The irreverant character will be half based on the real former California governor and half his larger than life persona in movies. The Governator will roll with Zeke Muckerberg, a 13-year-old cybersecurity expert. Together, they will battle the evil G.I.R.L.I.E. Men, which stands for Gangsters Imposters Racketeers Liars & Irredeemable Ex-cons.